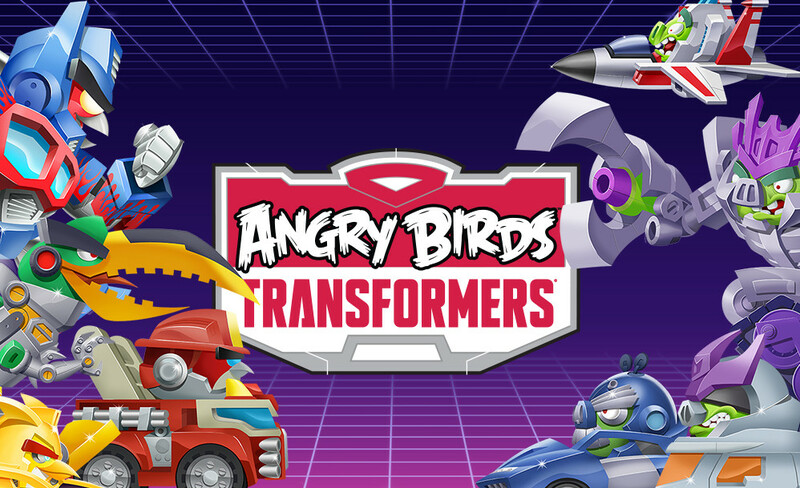 Temporarily exclusive to iOS, the latest in the Angry Birds franchise from game maker Rovio, Angry Birds Transformers, is now available on Android for free. The game appears to be a side-scrolling, endless-runner-like blow-em-up affair, with Angry Birds characters being used as Transformers. There are vehicles, upgrades, an option to tag team with friends, and a roster of heroes with unique attacks and abilities that can be unlocked. If you read that a certain way, like I just did, that can only mean one thing – massive in-app purchases. And sure enough, the Google Play listing suggests that there are in-app purchases ranging from $4.99 to $99. Again, the game is free to download and play, but don’t expect that play or the fun to be unlimited without some cash being forked over.